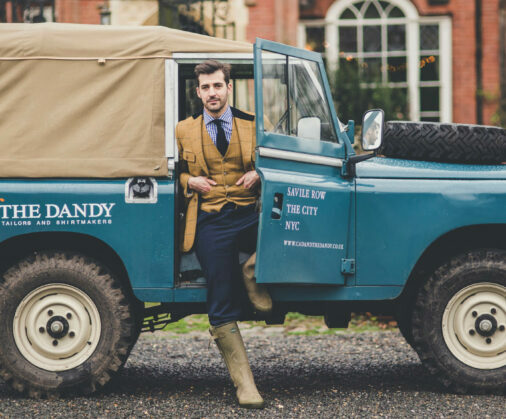 Taking our styling cues from a wide spectrum of influences and key looks, Cad & The Dandy offer an extensive range of bespoke tweed suits and tailored countrywear, catering to all tastes and requirements. 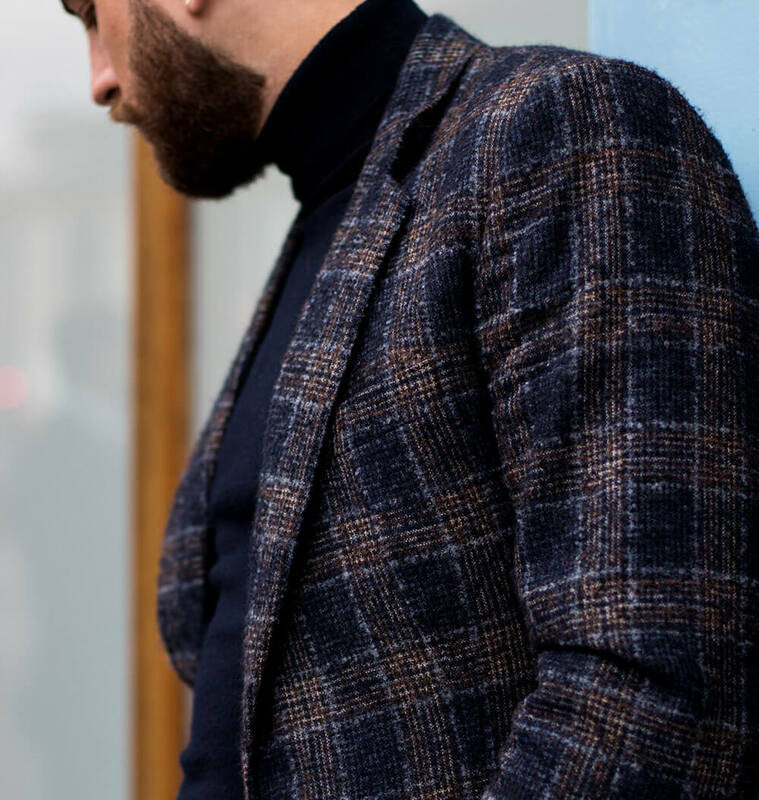 Our team of expert tailors have extensive knowledge of the many tweed cloths we stock, understanding the demands of bespoke outdoor wear as well as lighter weight options for stylish tailored separates and city wear. Whether super sharp, cool and casual, or dandyism at its best, our expert cutters deliver quality and style every time. Book a consultation at one of our London, New York or Stockholm locations or read our Tweed Guide to find out more. 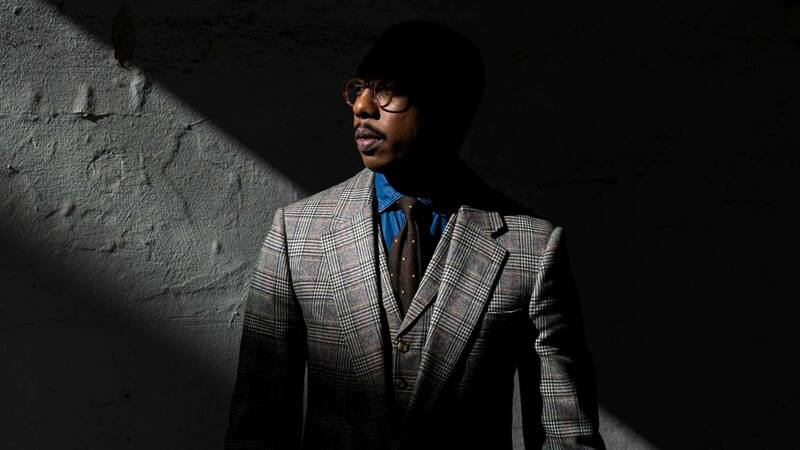 Read more about our tweed and country suits in the blog posts below.